THIS MARKET HAS NOW ENDED FOR THE SEASON! Set amongst the tree lined atrium of Times Square Center, we’re bringing the alfresco market experience inside, under the air conditioning. Wander around the market stalls of some of the cities local artisans and designers and enjoy this community shopping experience. 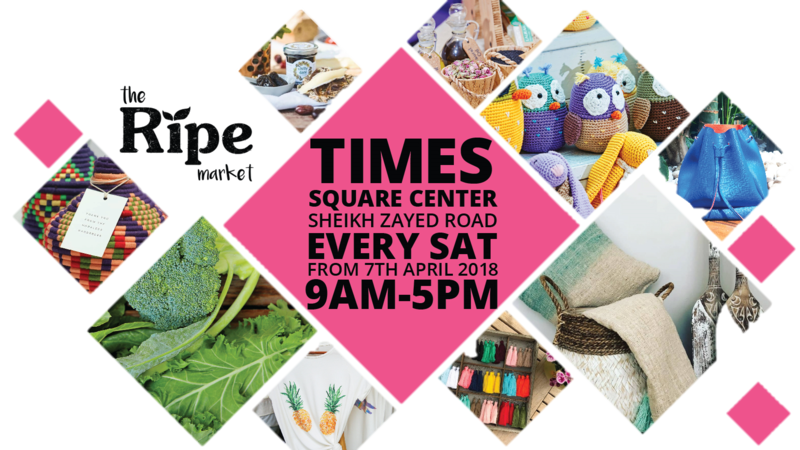 Each week you will find a selection of over 100 local businesses selling everything from organic skincare, leather handbags, and rustic homeware, to handmade jewellery, unique fashion, Art, baby clothes, home interiors and children’s toys. 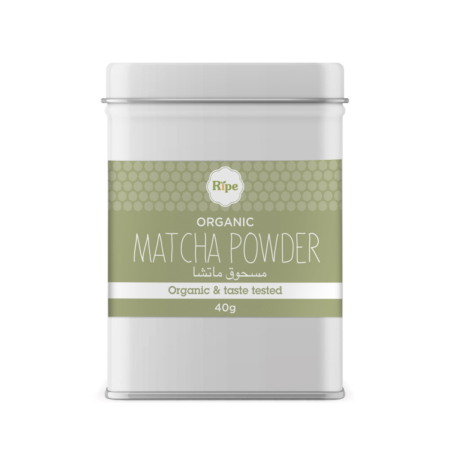 The indoor market will also be the perfect place for Dubai residents to shop for all their organic essentials from Ripe. 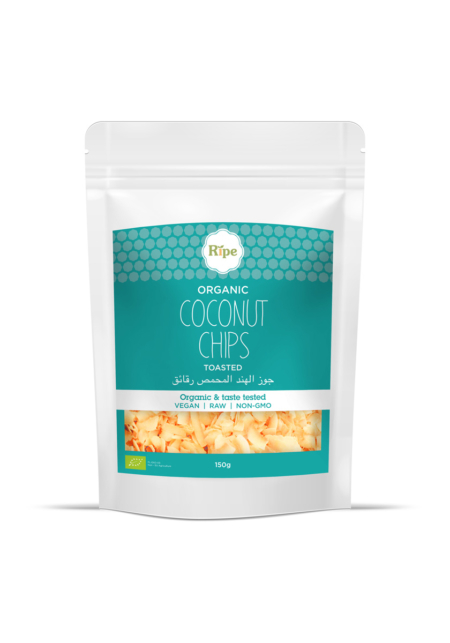 Each week we have fruits and vegetables, pantry essentials like eggs, local honey, dates, chicken, coconut oil, tea, dairy free, gluten free, coffee, juicing boxes, superfoods and more, and chat to our friendly Ripe team about organic farming and recipe ideas. There’ll also be pop-up yoga and fitness classes, workshops, and the little ones can get involved with fun, educational activities as well. To become a market member, apply here.